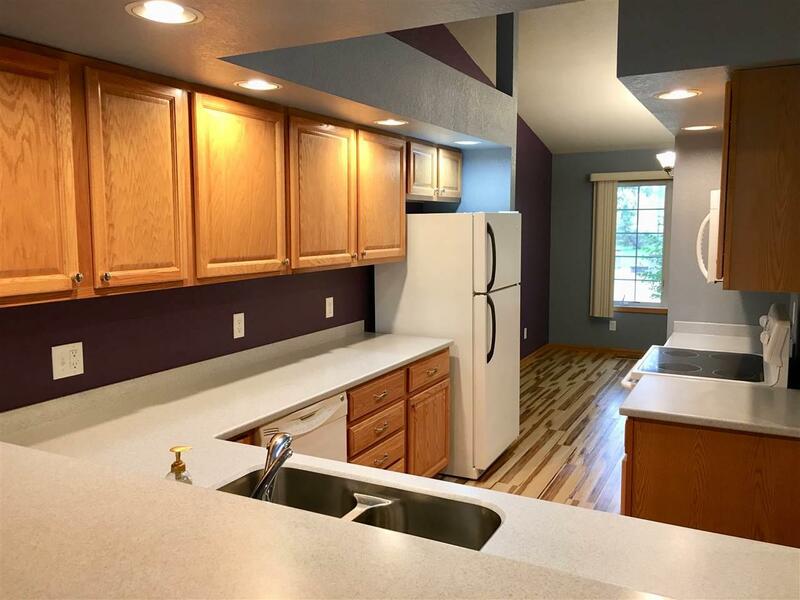 Sensational end unit condo located in Dunkerton! 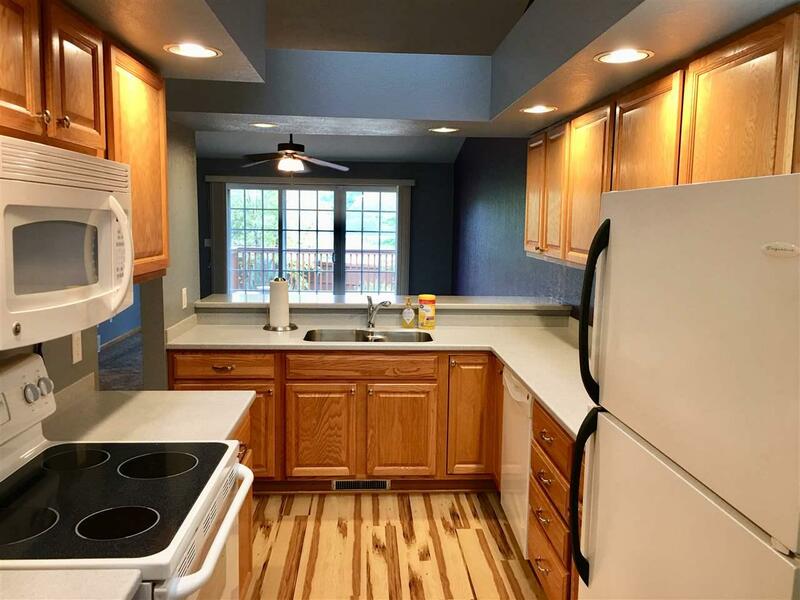 3 bedroom, 2 bath ranch with lots of updates including new kitchen and bathroom countertops, all new flooring on the main level, some finish in the lower level and a new water softener. The main floor features a spacious master suite with attached bath, large 2nd bedroom with the bathroom located right by it, updated kitchen, formal dining and a generous living room with sliders to the backyard. The basement has a finished bedroom with egress window and closet, installed drywall and newer mechanicals. 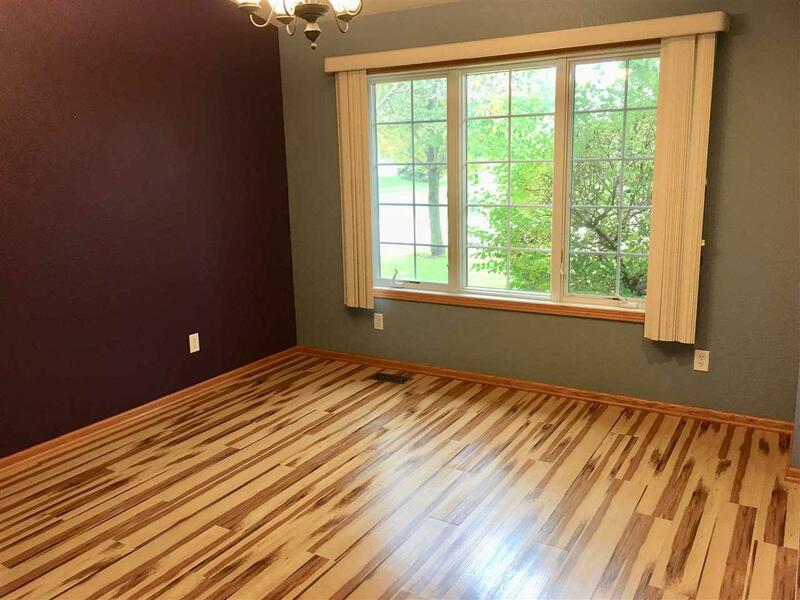 The basement is large enough for another bedroom, roomy family room area and is stubbed for another bath. Outside you have a deck and private back yard. There is also a stone firepit that everyone in the association can use. 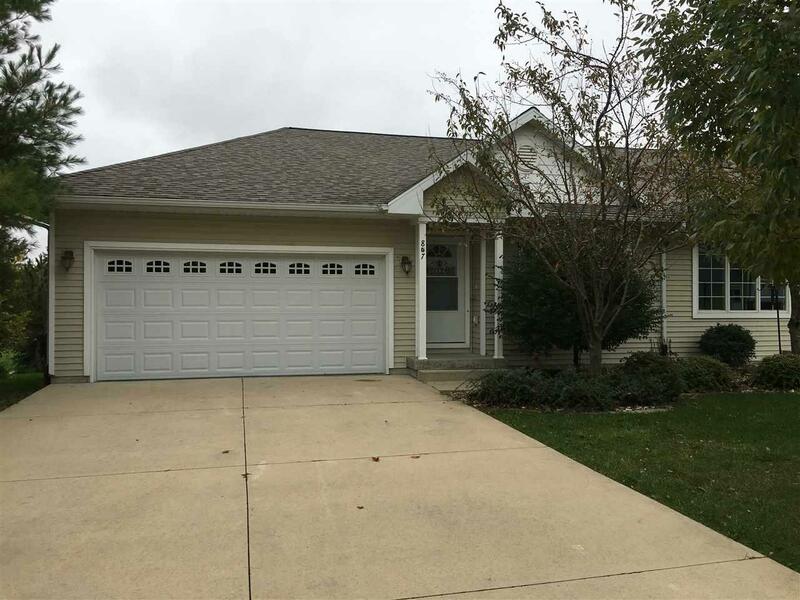 Walking distance to Dunkerton schools! Don't miss out on this one.....15-20 min to Cedar Falls/Waterloo! Listing provided courtesy of Sarah Johnson, Abr of Structure Real Estate.